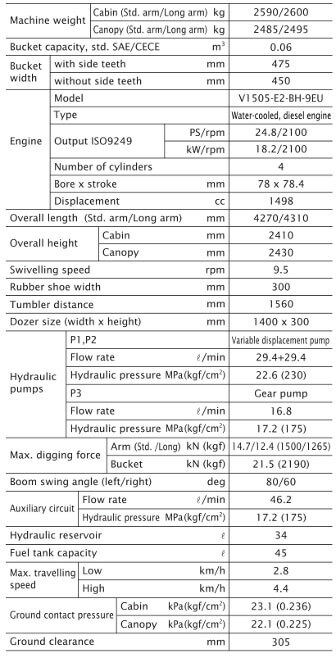 3 Ton Mini Diggers are the work horse of the utility sector, with a class leading dig depth of 2.7m and a good amount of power they are able to make short work of trenches even in ground with a high clay content. With a weight of 2600KG these machines are capable of being towed behind commercial vehicles. Digging off drives or gardens. Getting places quickly as they are the smallest machine with two speed tracking. Keeping dry - these are our smallest machines with a full cab. Just 1.4m wide so they can go fit on most drive ways and go through fence panels. Have plenty of power for arduous tasks that smaller machines may struggle with. Not getting stolen - they come with the Kubota Anti Theft Key which is Thatcham Approved. 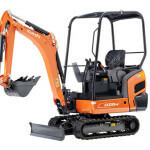 If you have a lot of concrete to break out then the best method is to hire a breaker that goes on the end of the digger. 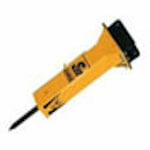 Not only are these powerful and quick at breaking concrete but they also do not cause Hand Arm Vibration issues. 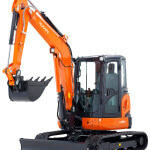 Diggers make life easy when it comes to digging, but to move all of that you have dug out it is best to use a dumper. 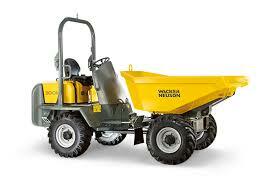 Check our dumper page for more information. 3 Ton Dumpers have a 3 Ton capacity, four wheel drive and large off road wheels, coupled with a swivel skip these dumpers can deliver materials anywhere! 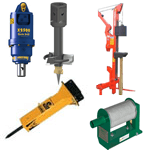 Need a Smaller or Bigger Machine? 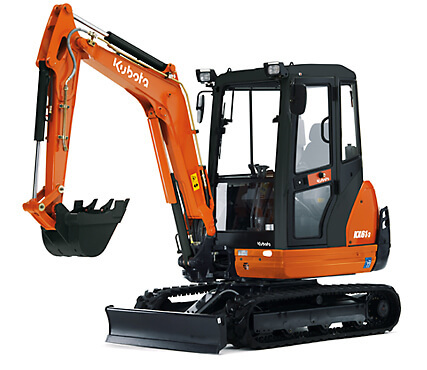 1.5 Ton Kubota Mini Diggers are great for most digging work and are even capable of serious concrete breaking with our breaker attachments. 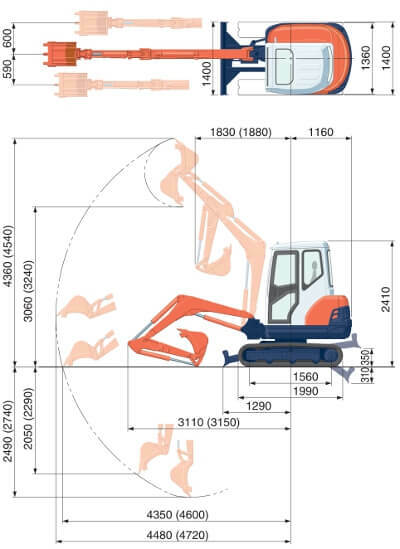 Able to reach a class leading 2.2m dig depth and weighing 1490KG these diggers can comfortably be towed on a standard post 1997 3.5 Ton driving license.